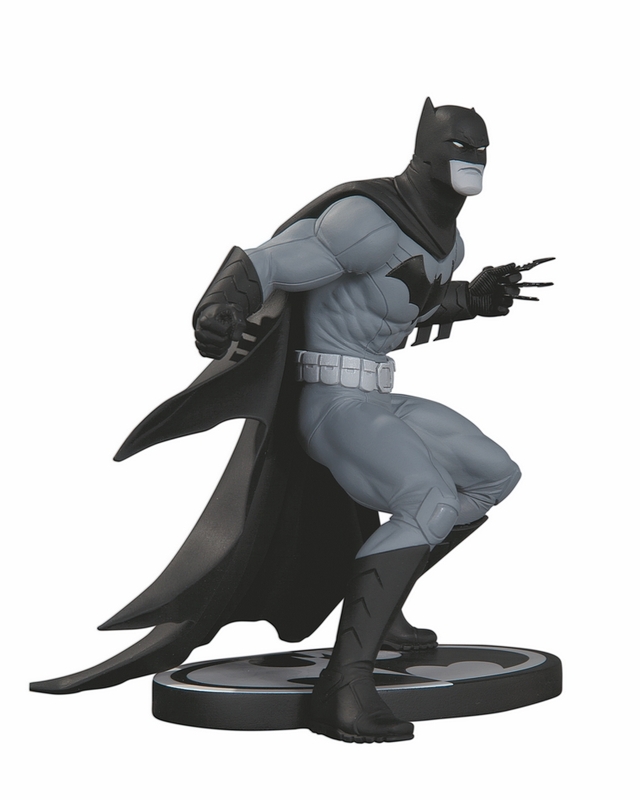 The Batman: Black and White statue line turns 50 today. No, not fifty years old, but fifty statues released! Sean Murphy’s well-balanced Batman makes #50, and the line shows no signs of stopping, with statues already planned through 2015. 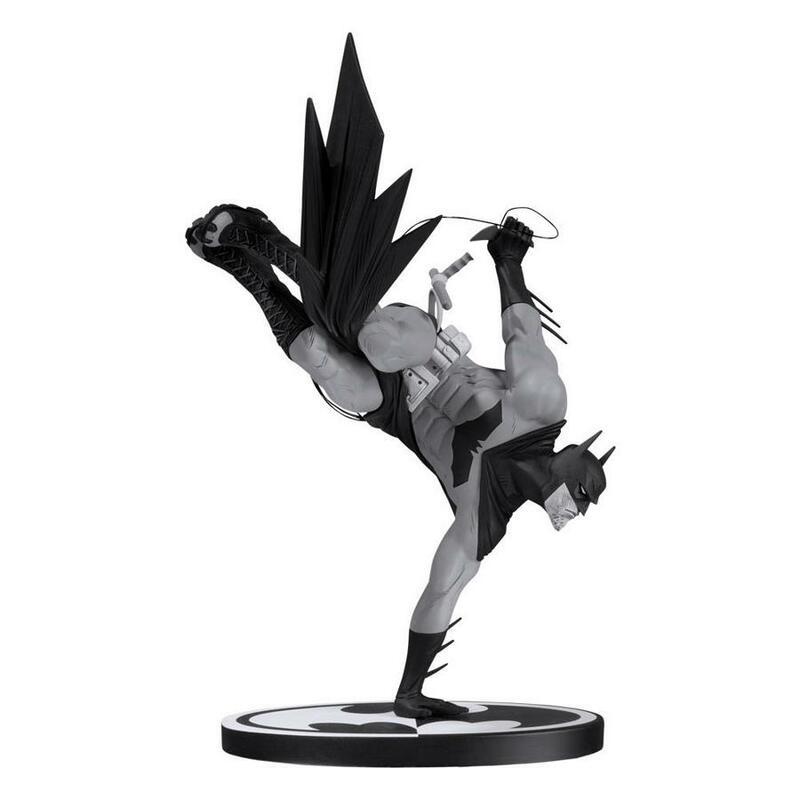 As the line has continued over the last eight years, DC Collectibles has kept it surprisingly tight, releasing as few as four statues a year, despite its popularity. 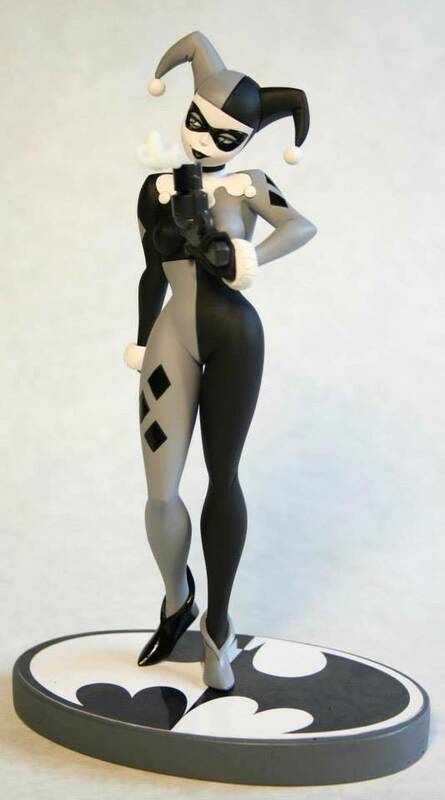 That’s by design, out of a desire to keep it special and not “flood the market.” Keeping the line special and listening to fan feedback is very important to DC Collectibles, in fact, who announced last week that the numbering system will be going back to the Black and White series, due strictly to popular request. 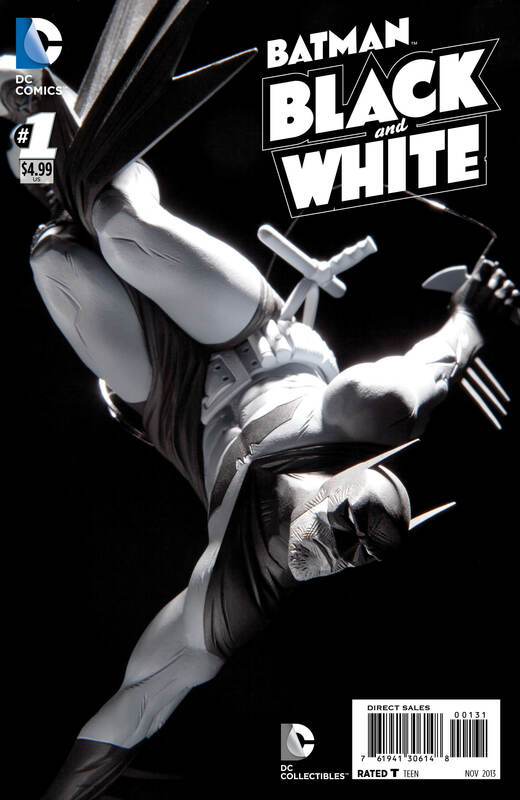 The Batman: Black and White statues came from the Batman: Black and White comic series – and now things have come full circle, with the comic series relaunching in September. 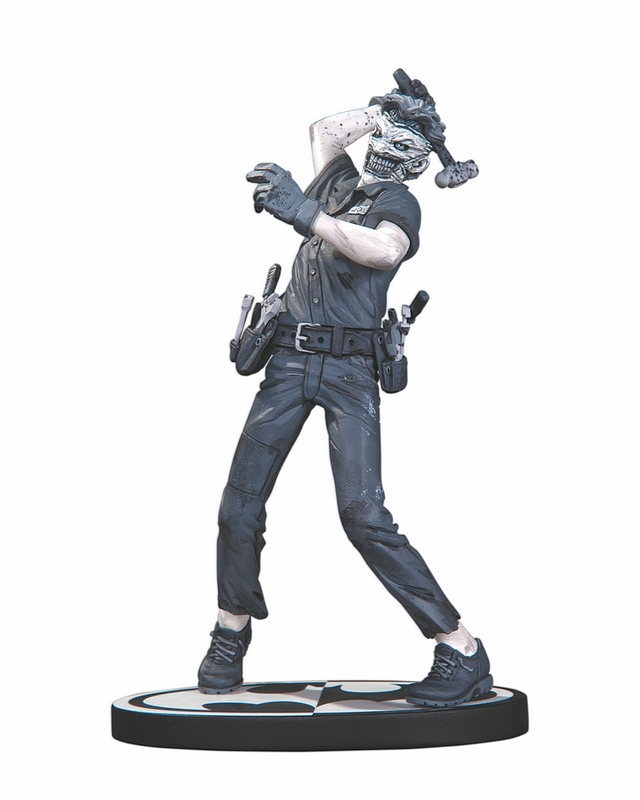 Newsarama talked with DC Collectible’s Kevin Kiniry (VP, Creative Services) and Jim Fletcher (Design Director, Creative Services) about the line’s continued evolution, how hard it is to do the figurative balancing act of releasing enough but not too many statues and even got some hints about what’s to come in the future of the line. Read the interview HERE. For a full list of the statues that have been released so far, please click HERE.